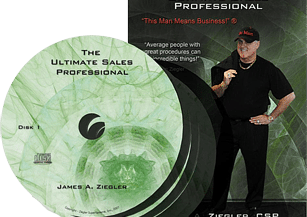 Jim Ziegler, CSP, HSG asks a simple question… “Why Aren’t YOU Rich?” This book is a road map to wealth and prosperity. 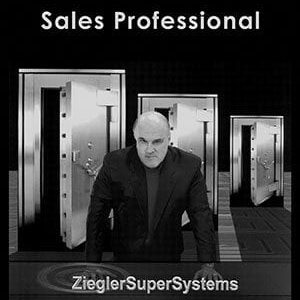 Jim Ziegler, CSP, HSG first wrote ‘The Prosperity Equation’ published by Peach State Press in 1996. After a successful run, Jim rewrote the book updating his journey through life and technology references in 2000. 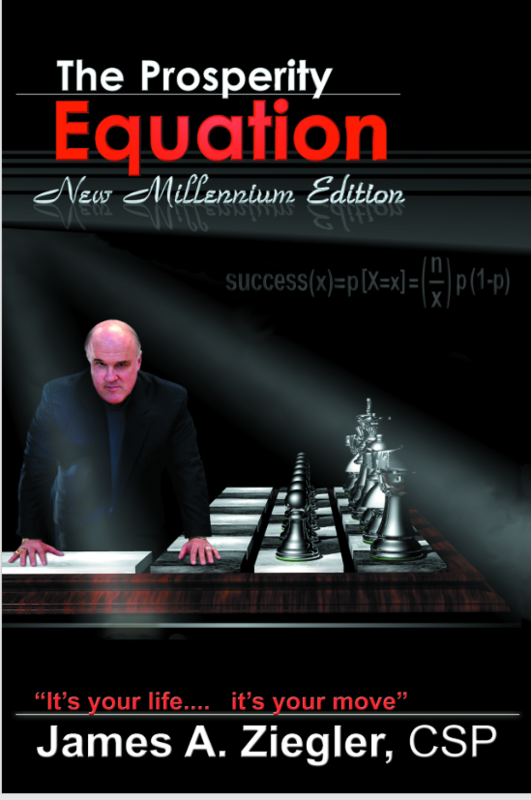 This edition was published by Advantage Press in 2001, Titled ‘The Prosperity Equation, New Millennium. It’s Your Life, It’s Your Move’. Although, you’ll find the technology references in the book to be standard practice today; when Jim wrote these marketing tips they were cutting edge in 2001. 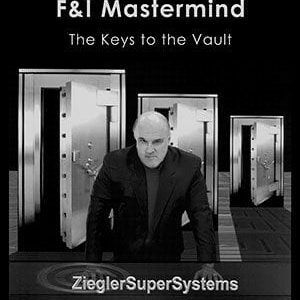 Even though you may smile at times, this book may change your life as you embrace the concepts of “The Four Pillars of Prosperity”. 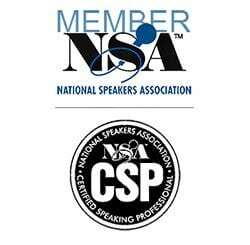 Although 1000s of copies were sold at $35.00 and now we’re offering this PDF Download of the original for only $10.00.